Think security can't be bought? Hometown Advantage busts that myth. 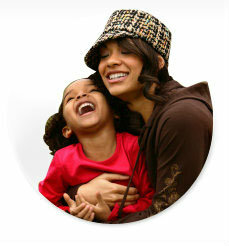 For a low monthly service fee, you receive several conveniences, like free online banking, bill pay, and eStatements. Plus something priceless—peace of mind. Enjoy AD&D insurance and identity theft coverage. Choose Hometown Advantage NOW and even add competitive interest to your account.